It is not necessary. It is wholly disproportionate. This cavalier attitude in itself is pretty shameful. dismissing the serious health evidence against fracking close to communities, but to assume “other” regulatory agencies are taking care of health is plain wrong. They are not. There will be NO health monitoring from the UK government on fracking companies. So how then, can we ever protect ourselves? How can we have baseline statistics to see what health effects arise from and during the process? And afterwards? Who will monitor emissions close to and around the fracking sites? Today, it was reported in Get Surrey that horses and humans at Horse Hill exploratory drilling site in Surrey have been experiencing nose bleeds, breathing difficulties, headaches and runny eyes and noses. A rider, Val Selwood, stated that the rig produced a large amount of invasive light, saying the site was “lit up at night like Blackpool”, with “sulphur-like” gassy smells present in the area. Where are the Environment Agency in all of this? Why has the Public Health England Report not been updated to include the vast – over 600+ – health and science studies? Has the government ignored critical health evidence in favour of pushing ahead with this dangerous extraction technology at the risks of human health and lives? 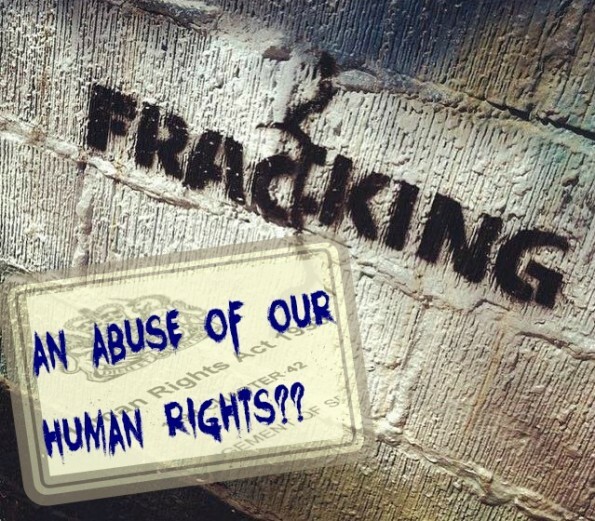 The Permanent People’s Tribunal will investigate any human rights abuses within fracking, commencing in 2017. Lancashire will be included in this tribunal. Some of the world’s best legal and human rights specialists will decide if any future legal will take place. To include your testimony or for more information, please click here. There are still too many unanswered, critical questions and even further drifting away from reality, are these “gold-standard, robust regulations”. They amount to nothing more than fanciful thinking and give no consideration nor protection to public health and life.